Jaba Foods is proud to carry dozens of different hot sauces, bbq sauces, wing sauces, mixers, and other condiments. We are also a national distributor for hundreds of other Hot Sauces, Wing Sauces, BBQ Sauces, and other great foods carrying only the best sauces in the USA. We also carry our own sauces under many different brand names, and our sauces can be found in Grocery Stores, Restaurants & Bars, and Curio Shops across the United States. We are also a national distributor for hundreds of other Hot Sauces, Wing Sauces, BBQ Sauces, and other great foods. You can visit us at any of our retail stores or purchase our products online. No matter how big or small an order! 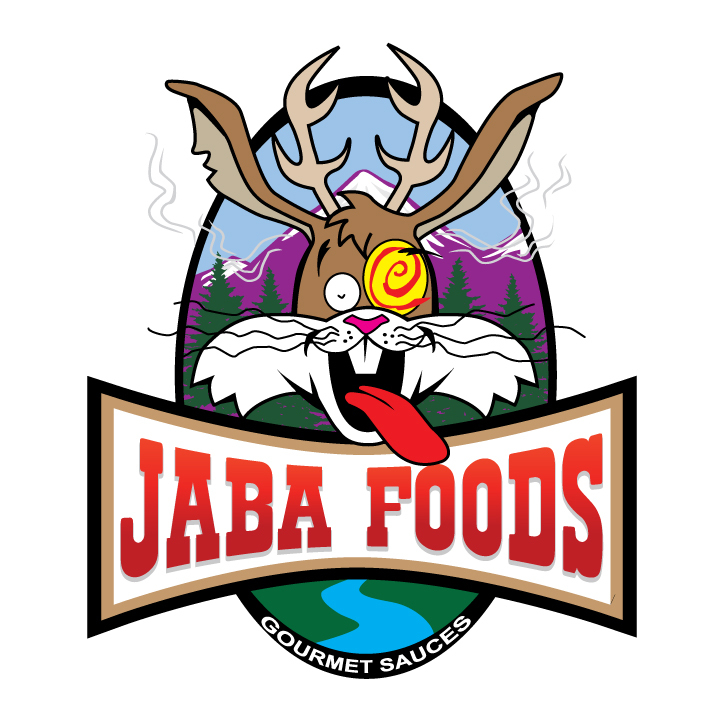 Jaba Foods is a Colorado headquartered company offering only the finest in sauces, marinades, condiments, and spices. We even make our own sauces. Our sauces are small-batch made with care given to the production, bottling, and distribution of our products. Every product has been rigorously tested and tried out by my personal friends and family before they are ever carried by our company. Many of the recipes are actually from the owner of Jaba Foods, and have received awards and recognition across the USA. Are you looking to buy in bulk? Discounts are available.